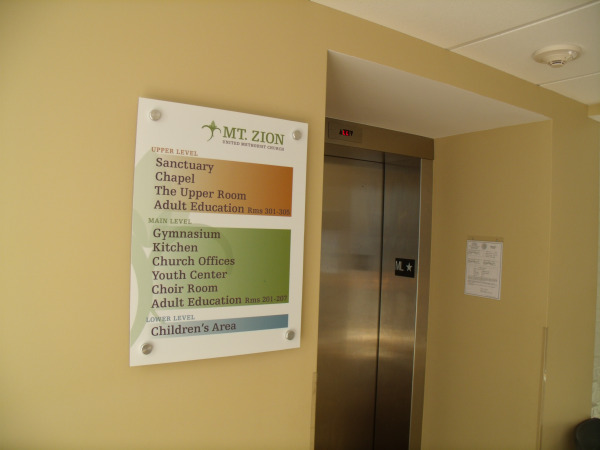 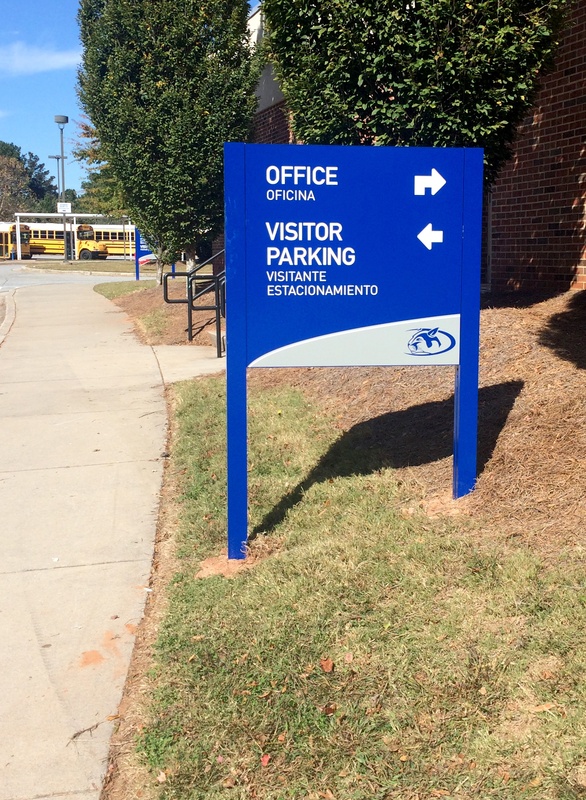 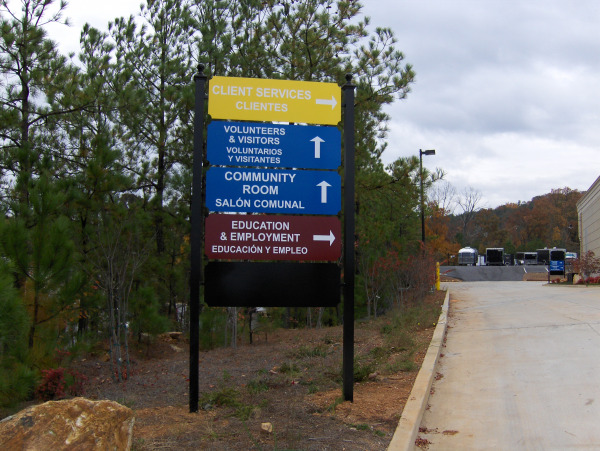 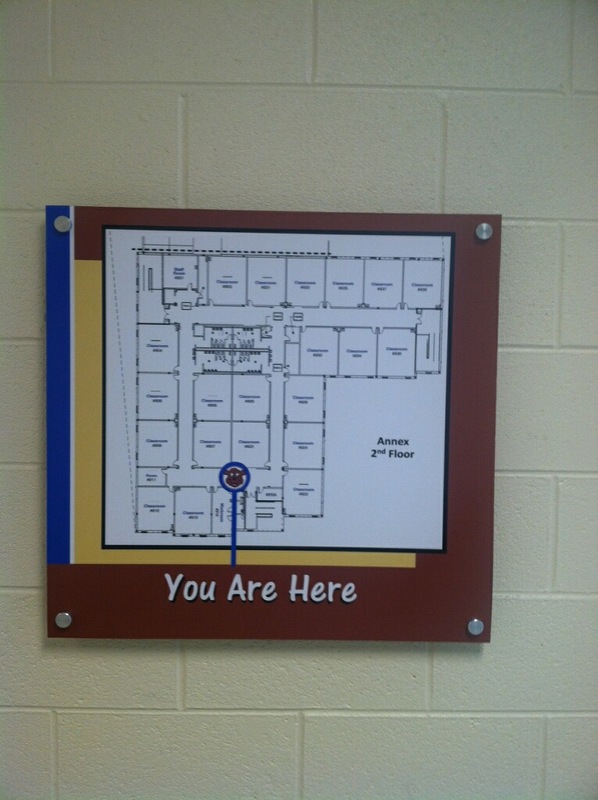 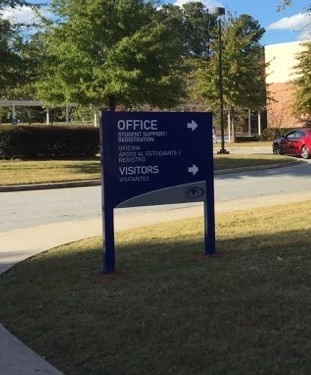 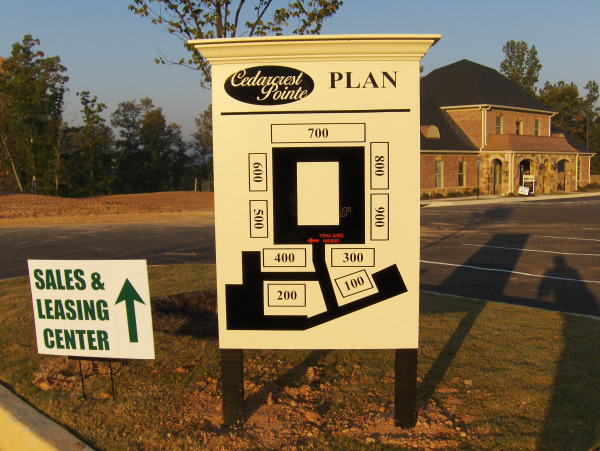 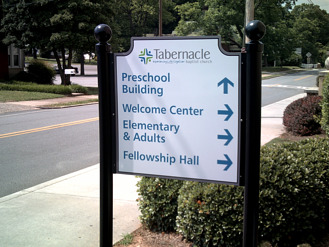 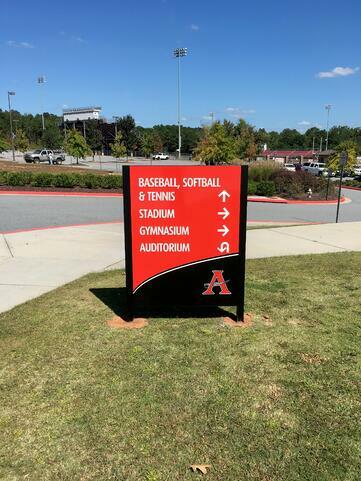 Wayfinding Signs or Directional Signs help people find their way - inside and out. 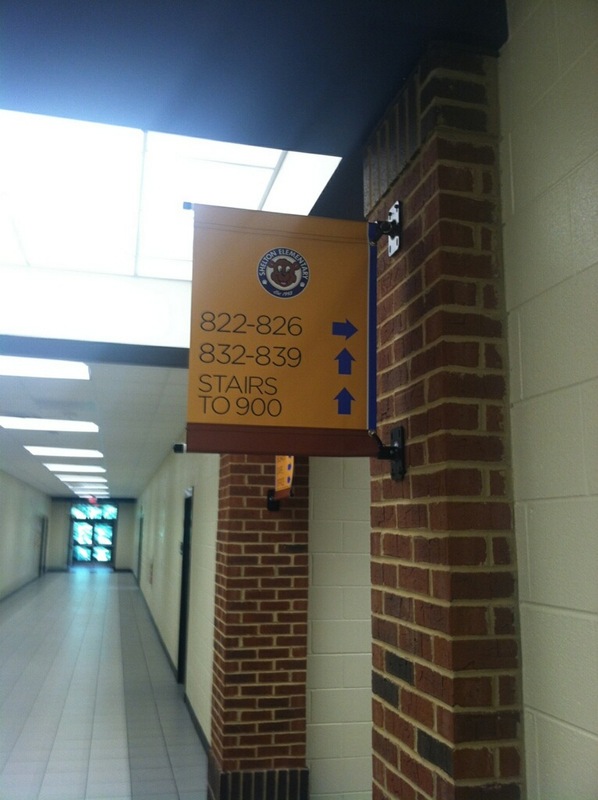 They can be as simple as an arrow to a full directory of offices and suite numbers. 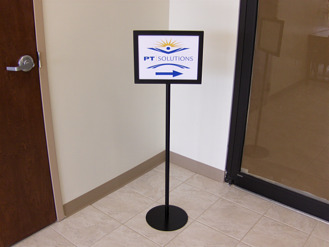 Signs & More will help you select the best option for you.